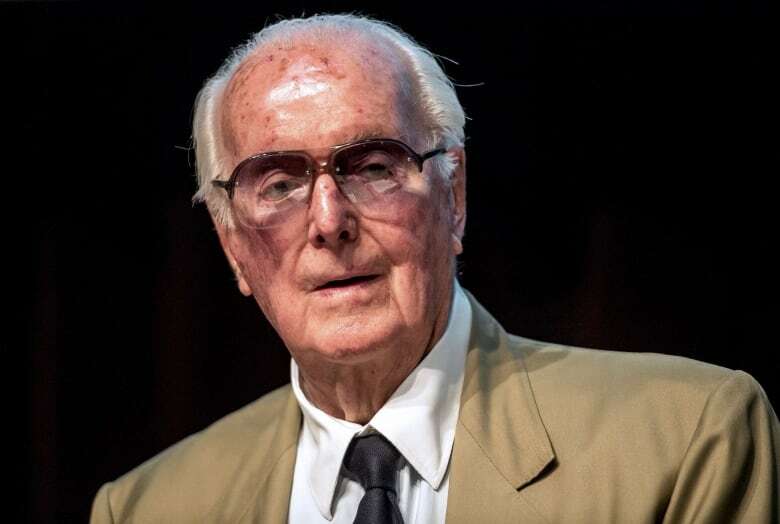 French couturier Hubert de Givenchy, a pioneer of ready-to-wear who designed Audrey Hepburn's little black dress in Breakfast at Tiffany's, has died at age 91. 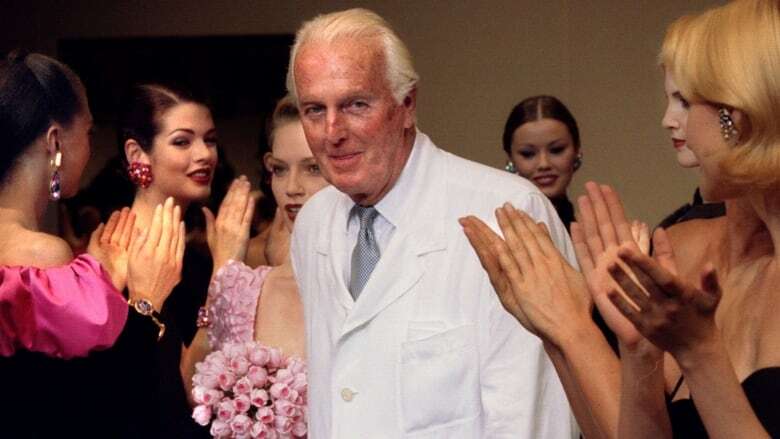 The Paris-based House of Givenchy paid homage to its founder, saying in a statement that he was "a major personality of the world of French haute couture and a gentleman who symbolized Parisian chic and elegance for more than half a century." "He revolutionized international fashion with the timelessly stylish looks he created for Audrey Hepburn, his great friend and muse for over 40 years," the statement said. "His work remains as relevant today as it was then." 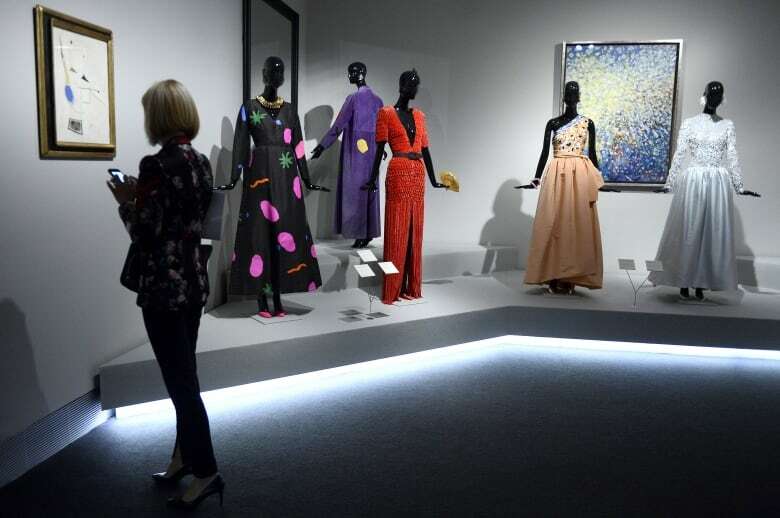 Givenchy was part of the elite cadre of Paris-based designers including Christian Dior, Yves Saint Laurent and his mentor, Cristobal Balenciaga, who redefined fashion in the wake of the Second World War. A towering man with impeccable manners, he forged close friendships with his famous clients, from Hollywood screen sirens of the likes of Liz Taylor and Lauren Bacall to women of state, including Jackie Kennedy and Princess Grace of Monaco. He was born into an aristocratic family in the provincial city of Beauvais on Feb. 21, 1927. 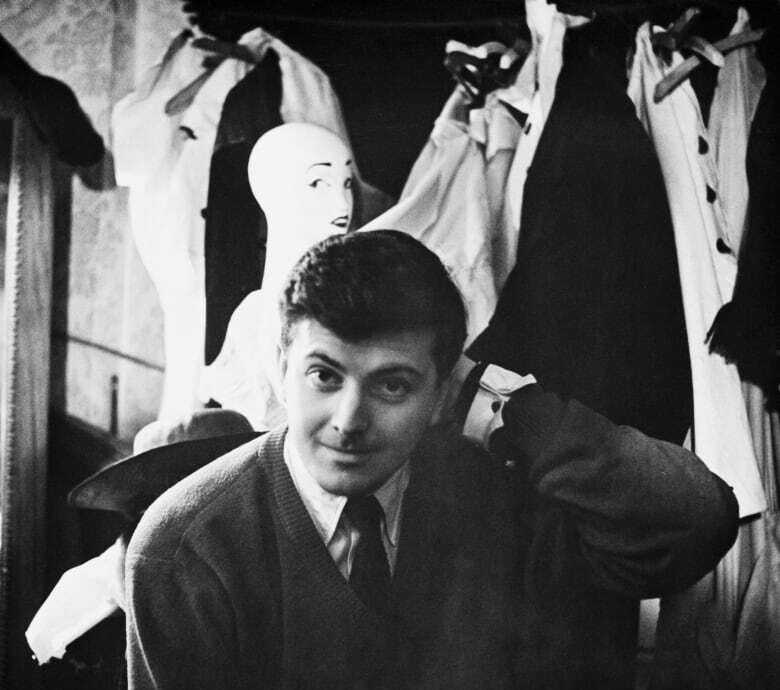 Givenchy struck out for Paris in his late teens. 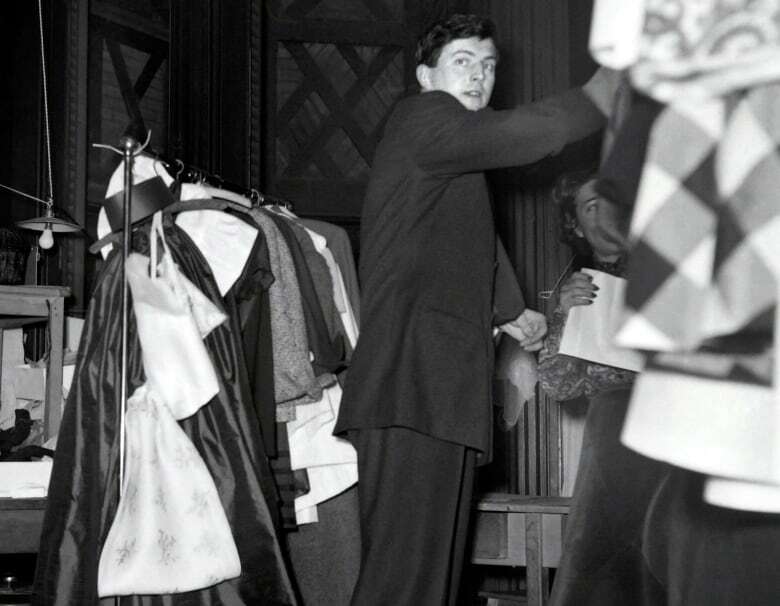 After apprenticing with other top names, Givenchy founded his own house in 1952. His debut collection ushered in the concept of separates — tops and bottoms that could be mixed and matched, as opposed to head-to-toe looks that were the norm among Paris couture purveyors. "Le Grand Hubert," as he was often called for his 6-foot, 5-inch frame, became popular with privileged haute couture customers, and his label soon seduced the likes of Gloria Guinness, Wallis Simpson and Empress Farah Pahlavi of Iran. But the client whose name would become almost synonymous with the house was Audrey Hepburn, whom he met in 1953, when he dressed her for the romantic comedy Sabrina. Legend has it that Givenchy — told only that Mademoiselle Hepburn would be coming in for a fitting — was expecting the grand Katherine Hepburn. Instead, the diminutive Audrey showed up, dressed in cigarette pants, a T-shirt and sandals. Thus began a decades-long friendship that saw Givenchy dress the star in nearly a dozen films, including the 1961 hit Breakfast at Tiffany's. 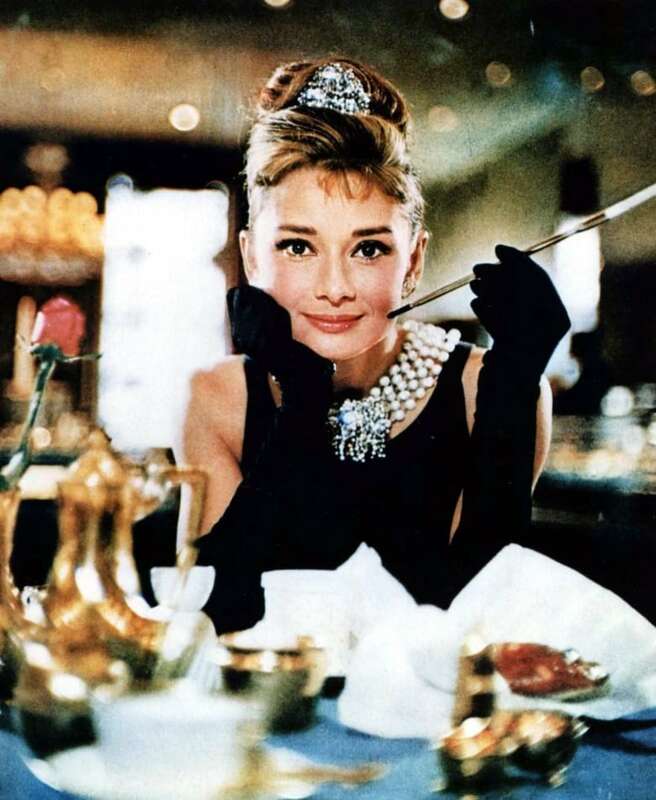 The sleeveless black evening gown she wore in the movie, complete with rows of pearls, elbow-length gloves and oversized shades, would end up becoming Givenchy's most famous look. Givenchy retired in 1995. He was succeeded by John Galliano, Alexander McQueen, Julien Macdonald, Italy's Riccardo Tisci and its current chief designer, Clare Waight Keller, the first woman in the role. She has been at the helm of the brand since last year, and said on her official Instagram account that she is "deeply saddened by the loss of a great man and artist I have had the honour to meet." Bernard Arnault, chief executive of LVMH, said he is "deeply saddened" by the death of the designer.